“You know, people will think you’re ugly if you ever go to Korea.” That’s what someone told me during my first Korean Student Organization meeting in college. I wouldn’t say that I was the most confident young woman during those days, but this was a pretty decent phase in my life where I hadn’t yet gained the freshman 15 and my Texas tan was still on point. What the heck is her deal? I wondered. 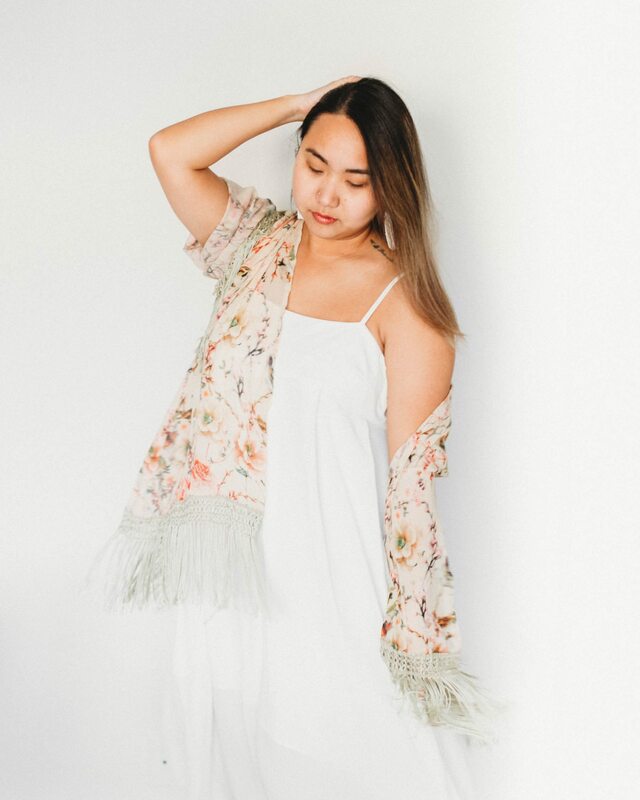 She elaborated on the somewhat jarring statement by explaining how Korean people liken pale skin to royalty or wealth, since lower class women would get tan working outdoors in the field. This, she said, was why Korean skincare and cosmetic companies market so many “whitening” beauty products. File this under: Things that make you go hmmmmm…??? I thought back on all the time I had spent in tanning beds, or laying out by the pool slathered with oil burning myself to a crisp in the name of beauty. Had it all been in vain? That year, I started using skin-lightening BB cream shipped from Korea in an attempt to channel my inner K-Pop star, but I missed my glow. Years later, I’ve come to accept that I may never quite fit the traditional Korean standards of beauty. Let’s face it – I may have been made in Korea, but I am definitely southern grown. I thrive on sweet tea, Tex-Mex, and a tanned complexion. When I hit 30, I knew that my Asian genes could only stave off the aging process for so long. I couldn’t keep taking skincare (and SPF) for granted. It was time to bid a fond farewell Planet Tan and poolside sunbasking sessions, reluctantly entering the age of self-tanner. Luckily, I found St. Tropez and have not looked back! St. Tropez has a whole slew of self-tanning products. 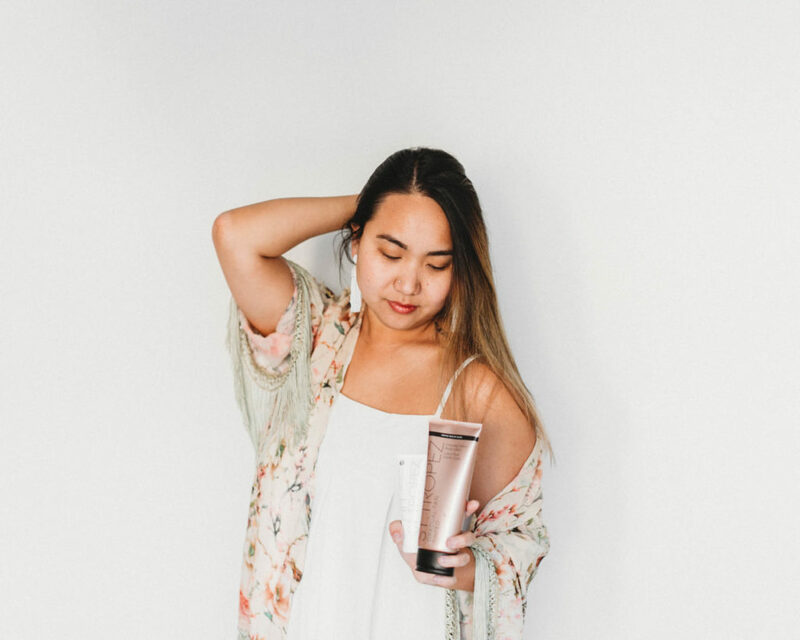 I’ve been using their Tinted Gradual Tan Body Lotion and their Anti-Aging Face Lotion, but have also heard great things about the classic bronzing mousse and in-shower lotion. After this tube runs out, I’ll definitely be trying their Sculpt & Glow Toning Lotion! I personally prefer the tinted lotion and using their mitt so I can ensure the application is even, and I don’t wind up with oddly tanned palms. 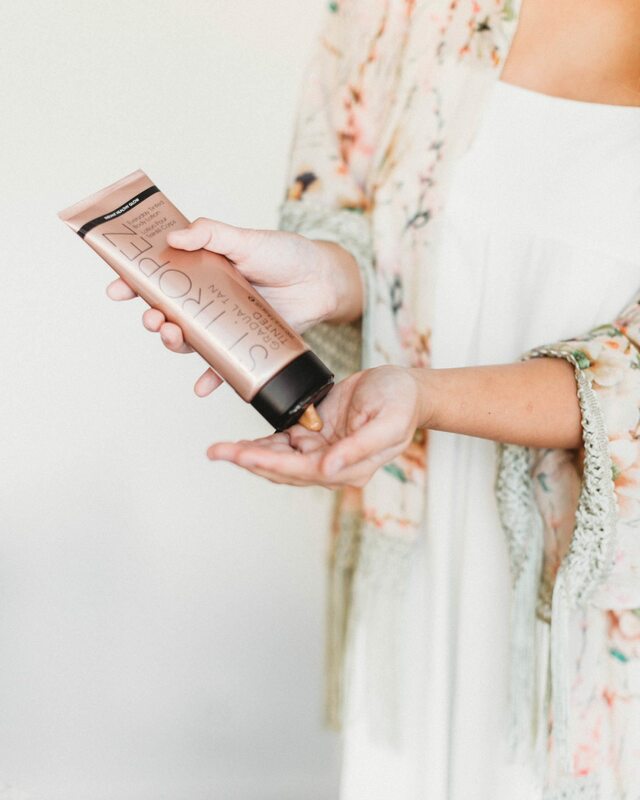 St. Tropez products give me the most natural results I’ve found in a self-tanner. I love that the smell is not strong or unpleasant, and the lotions are lightly moisturizing, not uncomfortably heavy. It’s just an easy step in my beauty routine that keeps me glowing! And as for that comment from my college acquaintance? Let’s just say, I’ll make sure to have plenty of travel-sized St. Tropez for my next trip to Korea.